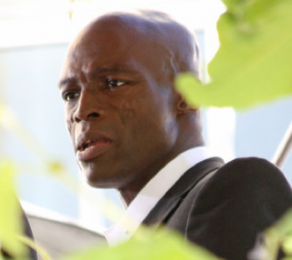 Seal was interviewed on Piers Morgan Tonight, where he was quizzed if he and Heidi Klum could ever reconcile. Although the singer couldn’t speak for his wife, he thought that it may happen. He admitted that they have problems and issues but they have always been talking about it and confront each other. Meanwhile, Heidi was spotted leaving in her car after working on Germany’s Next Top Model in L.A.